We take pride in hiring and training our techs to be understanding, helpful and empathetic. We can help with everything from virus removal and wireless networks, to advanced servers and network design and consulting. We also offer online remote computer services, computer / laptop repair and data recovery. Tech Pros will rescue you from your technology headaches! 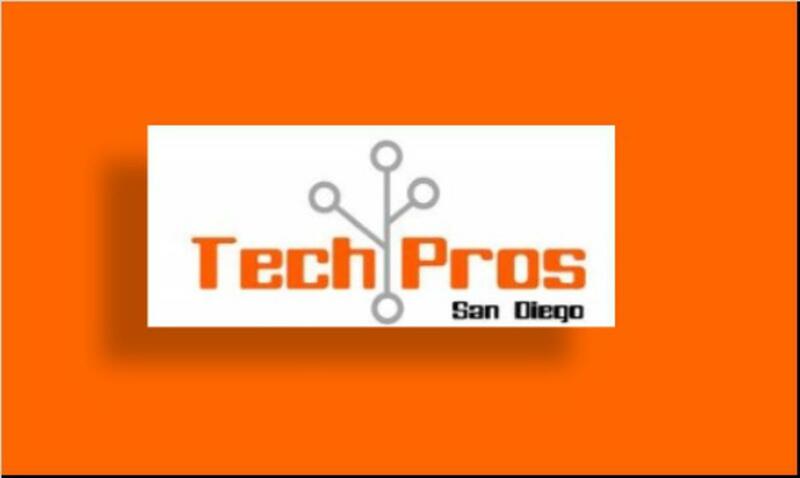 We are a San Diego-based IT services company. We have been providing first-class, on-site technical support to both home users and businesses all over San Diego county. We're exceptional technicians, good with people and great at having fun while doing top-quality work! With the Tech Pros, you don't have to fear typical "geek-talk" and condescension! At Tech Pros you can be assured that you are getting one of the best computer repair technicians to work on your PC. We have qualified and, most importantly, experienced individuals available to take care of you and your PC repair problems. Tech Pros looks forward to hearing about all of your computer repair problems, questions, comments and concerns. Our Success is defined only by our customers' happiness in a job well done.